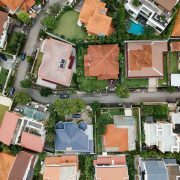 On average, how much a homeowner spends on their utility bills is heavily influenced by energy costs — that is, the heating and cooling of their homes. 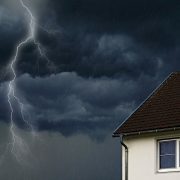 Depending on the weather and the conditions of your house, your energy bills can quickly skyrocket, severely burdening your pockets. That’s why many homeowners are always on the lookout for ways to become more energy-efficient, like replacing their bulbs or painting their houses in lighter colors. 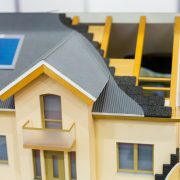 However, you shouldn’t forget that even your roof can affect how much energy your house is using. 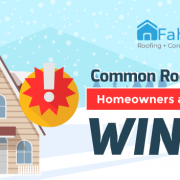 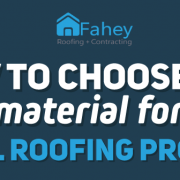 A low-efficiency, poorly-insulated roof leads to higher bills as it forces you to use more power for long periods of time to try and compensate for the lack of heat or coolness. 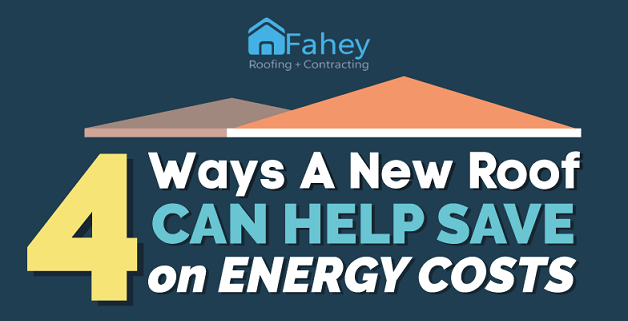 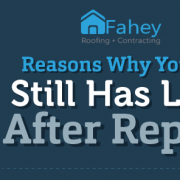 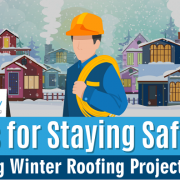 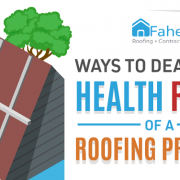 A new roof, however, will ensure that your house can sufficiently keep your home protected from the elements while also helping you save energy.